The Clark’s Crossing Gazette is located at 109 Klassen Street, West, in Warman, Saskatchewan. 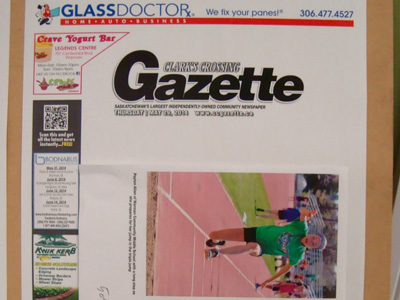 The Clark’s Crossing Gazette is a rural/suburban community newspaper in Warman, Saskatchewan, that has been bucking the trend against contraction in the newspaper business. 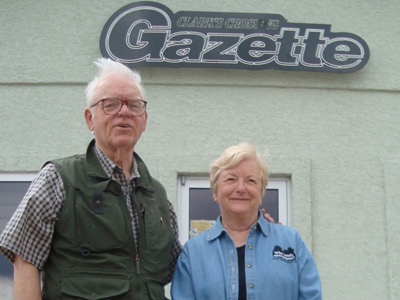 Terry Jenson and his wife, Angela Heidel, launched The Clark’s Crossing Gazette in 2008. 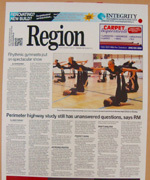 The newspaper is free circulation and is published weekly on Thursdays. 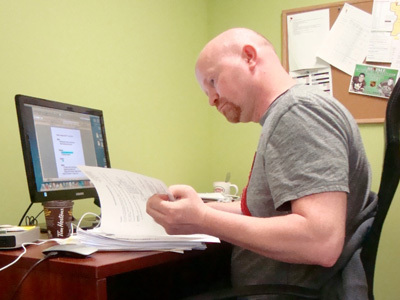 Jenson had worked for and managed a community newspaper owned by his family in Outlook, Saskatchewan, beginning in 1992, until that newspaper was sold in 2007. The Gazette is named for a local landmark, Clark’s Crossing, a ferry crossing established in1881 by a pioneer entrepreneur, John Fowler Clark, across the South Saskatchewan River east of Warman. Since its inception, May 15, 2008, The Gazette had grown in circulation from 5,700 copies a week to more than 17,000 copies per week by 2014. 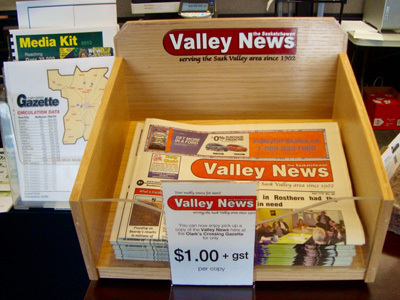 Initially, Jenson said, there were “two or three” regional papers in his market, but by 2014, that number had been reduced to one direct competitor, The Saskatchewan Valley News in Rosthern with a circulation near 1700. 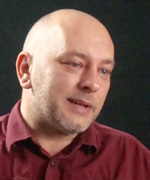 Subsequently, Jenson and his wife purchased The News in March 2014. For many years, Saskatchewan, a huge prairie state (size-wise, it’s between California and Texas), had suffered from population decline, according to Jenson. 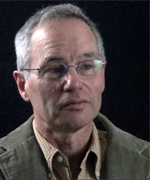 But, Jenson said, beginning in 2007, a new provincial government in Saskatoon instituted an aggressive economic plan, exploiting the region’s natural resources. As a result the province’s population had grown by 120,000 in the five years leading up to 2014. Warman and its neighboring community, Martensville, three miles away, also had grown quickly. 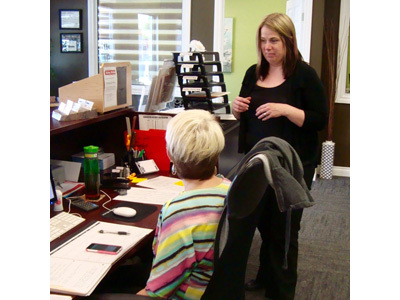 Warman grew from about 3,800 residents in 2008 to about 8,500 in 2014, while Martensville became the fastest growing small community in Canada during the same period, growing to about 8,000. The local population growth lifted the Clark’s Crossing Gazette’s fortunes during the same period. 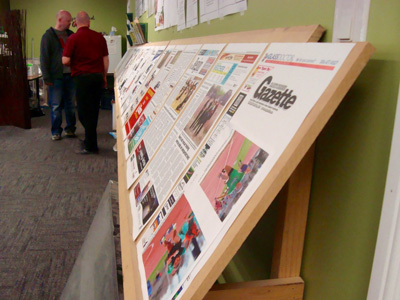 The Gazette grew from a staff of one to nine fulltime equivalents in its first six years. Jenson also credits his staff for the newspaper’s success. Jenson has hired people with considerable news media experience. “I credit their opinions as much as my own,” he said. The formula for success has been simple for the Clark’s Crossing Gazette: free circulation, a concentration on local news and events about the fast-growing communities of Warman and Martensville and all the tiny satellite communities surrounding nearby Saskatoon, and the establishment of local newsprint and website platforms that local advertisers can use to reach these communities in a credible environment. Free circulation also means fewer dollars for reporting, but this is a business model that works under these constraints in an isolated marketplace when a newspaper reliably fulfills a key information role.